The Wild Garlic is in abundance at this time of year. 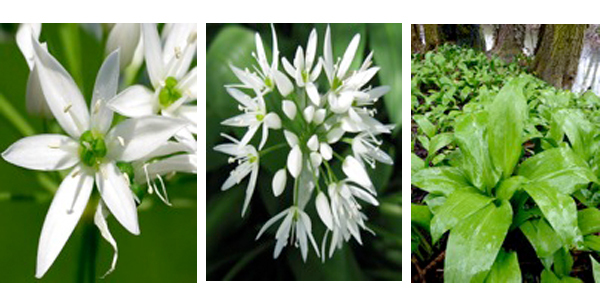 Join us and learn how to identify and forage for wild garlic and, more importantly, what to do with it when you’ve picked it! Meet in the car park at Glen of the Downs for 1pm as we will be leaving the car park at 1pm SHARP to start our foraging expedition. Look for the Slow Food Snail to find us. Wear suitable clothing and footwear for walking in the woods. Bring a bag to put your wild garlic in to take home and a small portion of food to add to the communal picnic.